Nova Lab present - The Sound of Tech House 2018! Nova Labs is an independent, eclectic record label based out of Ames, IA, focusing mostly on Iowa bands that exist in the margins of the scene. Currently we’re putting out releases by some of the greatest avant-weirdo-noise music currently around, as well as re-issuing many great and under-appreciated works from some of the greatest bands in the history of our state. 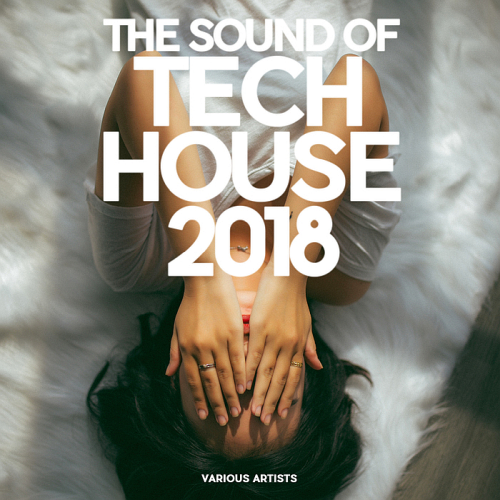 Interesting music material selected in this compilation The Sound of Tech House 2018, worthy of producing works, is qualitatively built and fixed in this education.